The National Runaway Safeline would like to recognize West Monroe Partners as our March, 2017, Donor of the Month. Not only does NRS have a governing board member in Greg Buseman but they also have a member of their team, Jenna Sapir, on the NRS associate board. On March 17, 2017, West Monroe Partners hosted their annual “Pot O’ Gold” and raised a total of $1,864 for NRS! 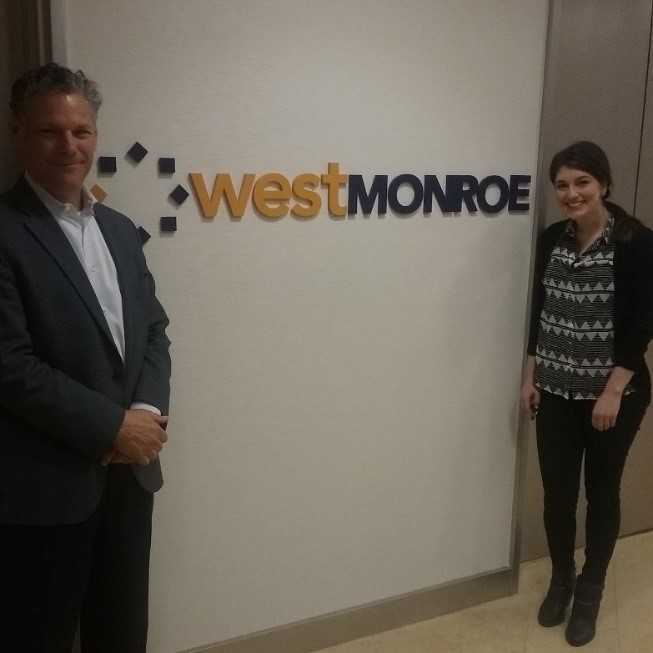 West Monroe Partners strive to help their clients achieve the highest rate of success through their business consultants and technical experts. They also have the Fischer Global Service Fellowship Program which supports their employees’ philanthropic interests with a 3-6 month compensated leave. It is people like Greg and Jenna along with companies like West Monroe Partners that allow us to continue our mission to keep America’s runaway, homeless and at-risk youth safe and off the streets.